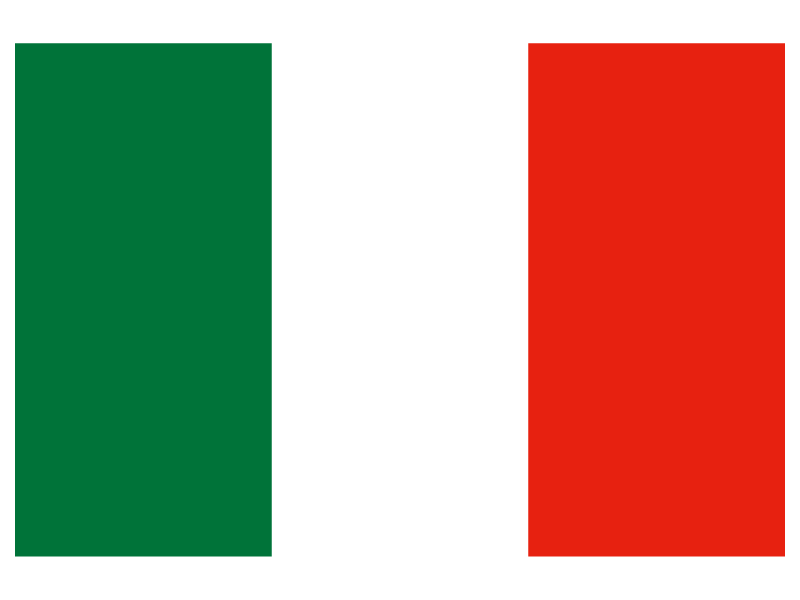 Inspector Montalbano (Il commissario Montalbano) is a popular Italian TV series based on the detective novels written by Andrea Camilleri and since 1999 has been produced and broadcast by RAI television. 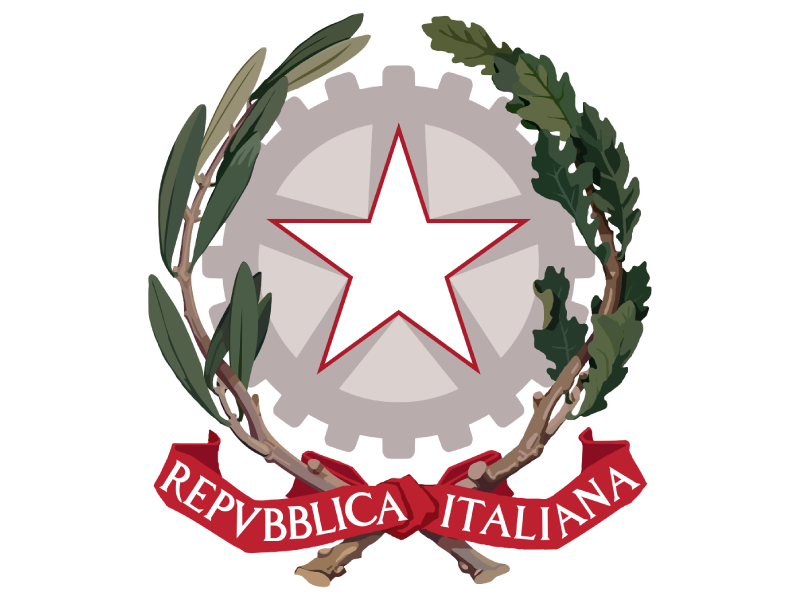 It has become popular in English speaking countries and is shown in Italian (with English subtitles) in the United Kingdom (BBC), the USA (MHz Networks' Worldview Channel) and in Australia (Special Broadcasting Service). 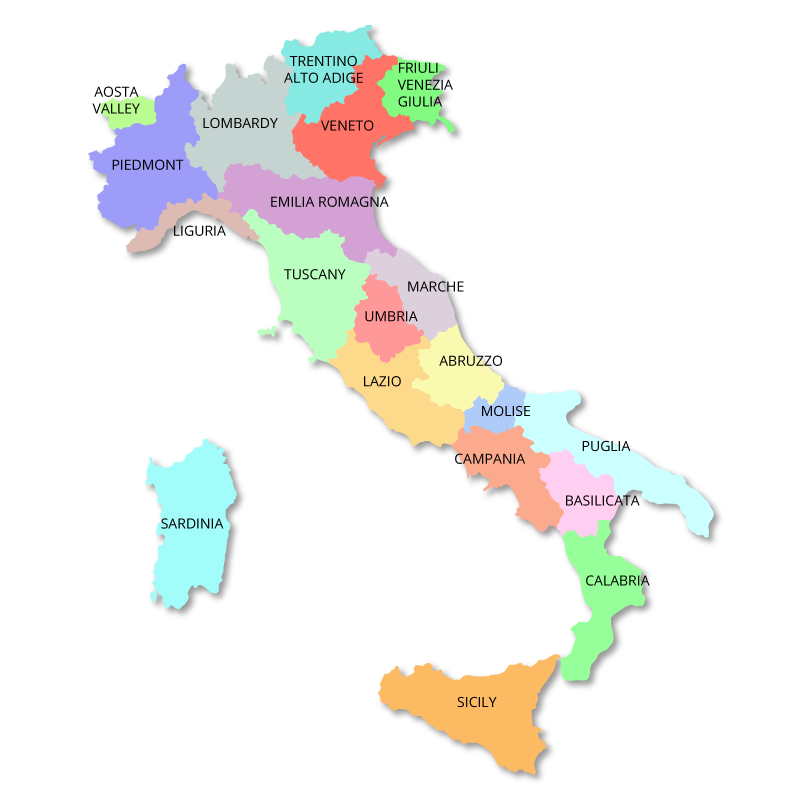 The stories are set in Sicily and the original novels were written in a mixture of Italian, original Sicilian and Sicilian dialect. The stories, as well as accurately portraying Sicilian attitudes and traditions, are light-hearted and refreshing with some shrewd detective work. It is a nice touch that even though there are brutal murders and forensic examinations the audience is not subjected to all the gory details. The star of the show is Inspector Salvo Montalbano (played by Luca Zingaretti) who is candid, decent, droll and has a likeable but petulant character, all of which make him an enchanting hero. Regarded by his superiors as a complete dissident, Inspector Montalbano somehow manages to manoeuvre his way adeptly through a shadowy world full of dubious connections and unsavoury characters without getting caught up in the political conspiracies and old mafia wars that scar the area. He conducts his detective work in the old fashioned way by using his instinct and a gaggle of local informants and is likely to turn a blind eye if he feels that a crime has been committed for moral reasons. The series closely follows the plot of the original novels and is set in the fictional town of Vigàta which is in the equally fictional province of Montelusa. 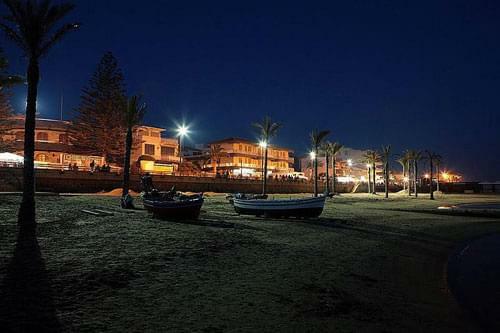 Andrea Camilleri based Vigàta on his home town of Porto Empedocle, on Sicily's south-west coast, and he based Montelusa on the province of Agrigento. 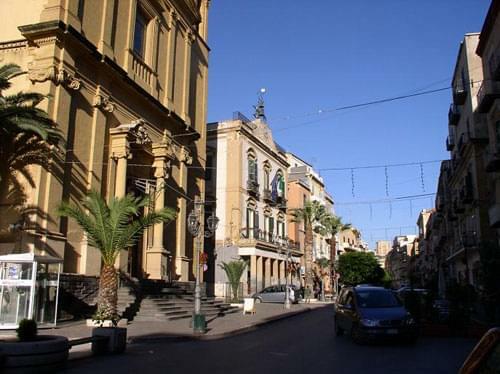 The show is actually filmed in a series of different locations, mainly in the province of Ragusa in the south of Sicily. 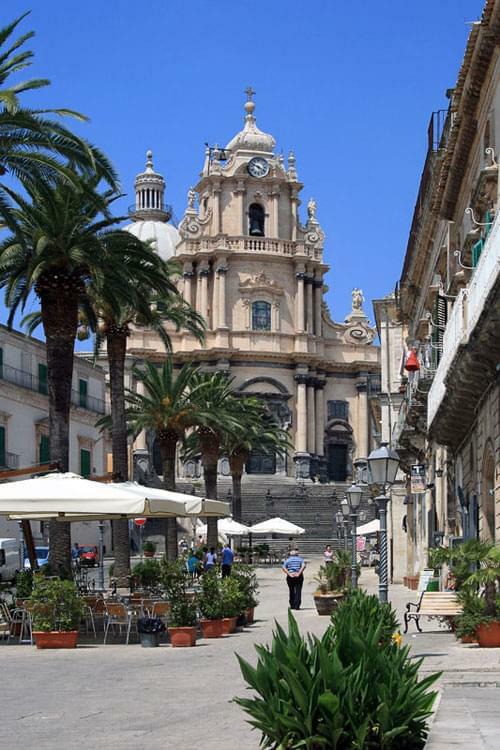 Both Montalbano's headquarters and the offices of Quaestor Bonetti-Alderighiare are based in the town of Scicli. 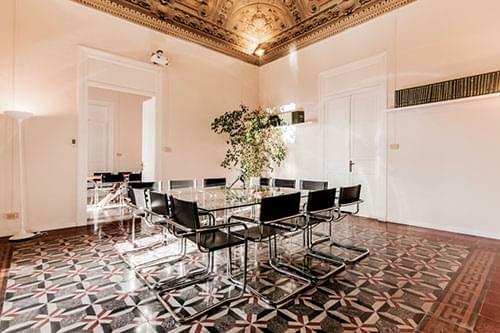 The town hall is used for Montalbano's headquarters and the actual offices of the mayor of Scicli represent the offices of Quaestor Bonetti-Alderighi. 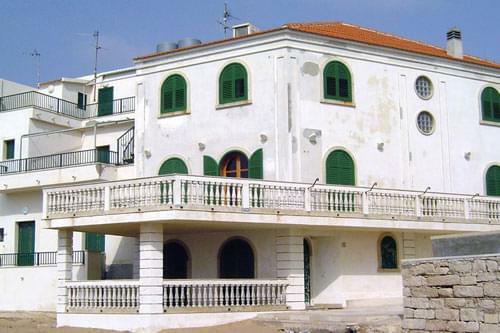 Salvo Montalbano's house with its distinctive balconies overlooking the sea is located in Punta Secca, south west of Ragusa. The lighthouse in the town there would be clearly visible from his balcony. The retired Mafia boss, Balduccio Sinagra, and his family are housed in the Castello di Donnafugata which belongs to Ragusa town council and is outside the town of Ragusa. The bridge in the opening shots is the Irminio Bridge which links the towns of Modica and Ragusa and is the highest bridge on the island of Sicily. 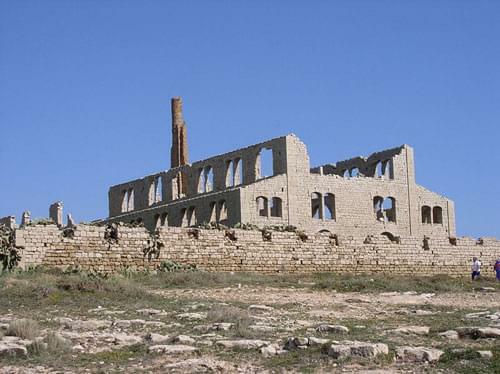 A popular crime scene which has been used a few times is 'Fornace Penna' just outside Scicli which from 1909 was a factory making bricks that were exported to many Mediterranean countries. It is now abandoned and considered to be of industrial architectural interest. 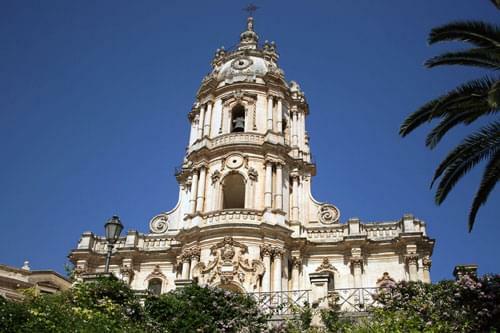 Other regular locations are Marina di Ragusa, Ragusa Ibla and Modica which provide an exotic backdrop for the drama and some stunning scenery for the viewers. The leading role of Inspector Salvo Montalbano is played by the Italian actor Luca Zingaretti who was born in Rome on November 11th 1961 and is the elder brother of politician and President of Lazio, Nicola Zingaretti. Luca began his acting career in the theatre but made his film debut in 1987 with a minor role in 'Gli occhiali d'oro' ('The Gold-Rimmed Glasses). Many other films followed and he continued to work in the theatre but it wasn't until he took the leading role in Commissario Salvo Montalbano that he finally achieved stardom. 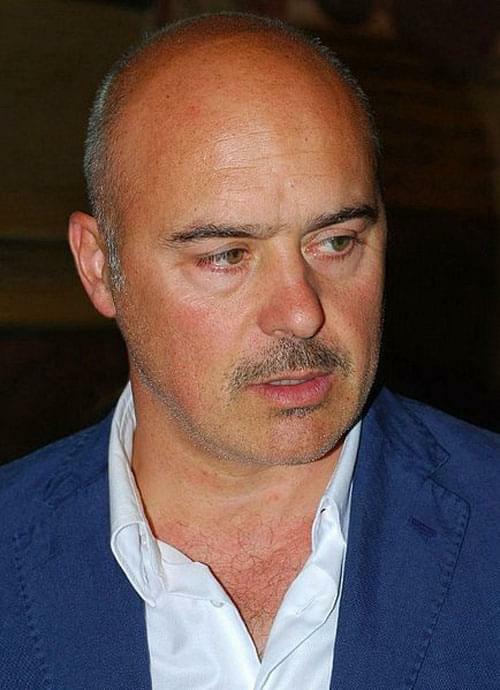 Being a native of Rome, Luca Zingaretti had to work hard for the series in order to attain the difficult Sicilian accent.